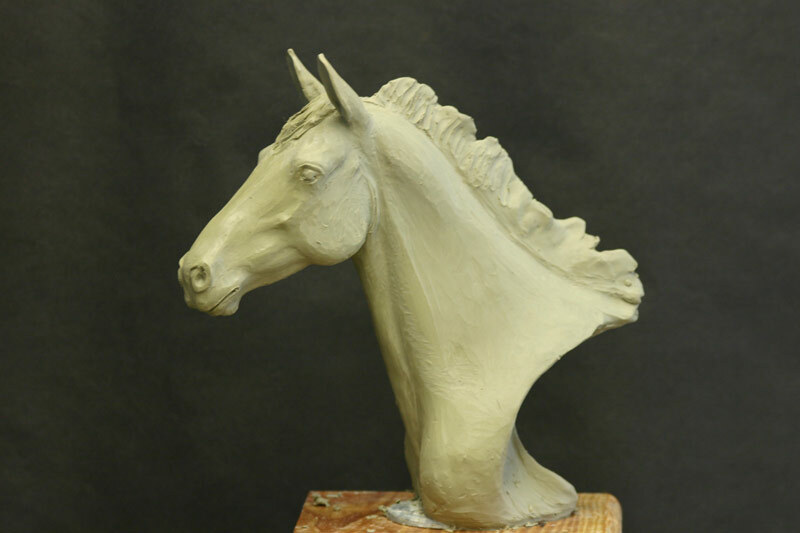 This sculpture is near and dear to my heart since it is a portrait of our horse “Corsair”. My intent is to capture the “look of the eagles” he emanates when he strikes this pose. You are welcome to pre-order the bronze, please contact me.